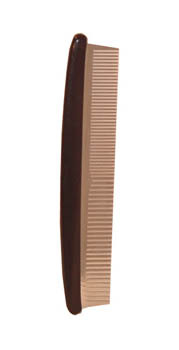 The Skiptooth Teaser Comb has double wide spaced teeth on one side for teasing the hair without breakage. The teeth on the other half are normally spaced for regular combing. 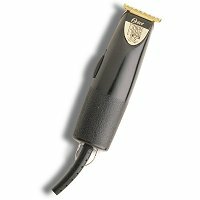 This comb is out of stock with no estimate time of arrival. The overseas manufacturer can no longer supply this comb. 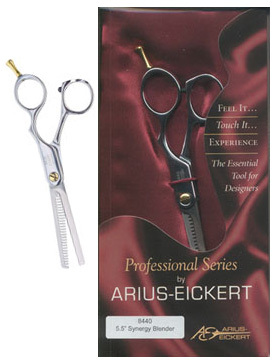 We are currently looking for another quality comb manufacturer. 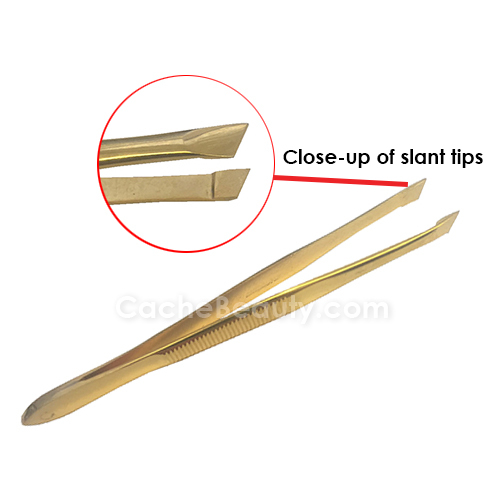 Even the manufacturer in China that made a low quality comb like this has quite producing them. Please email when the 8" Metal Skiptooth Teasing Comb becomes available. Colonel Clyde Crosley 5" Stainless Steel Pocket Comb is an excellent carrying comb for all around use. 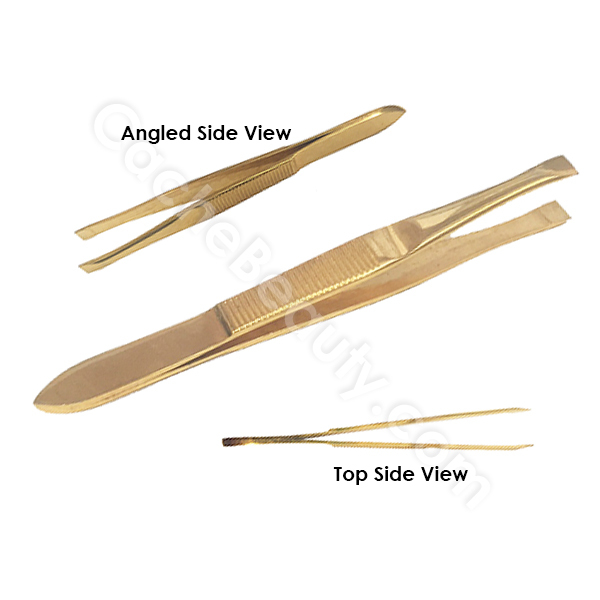 #5090 3.5" Toed-in, Gold Plated Tweezers. 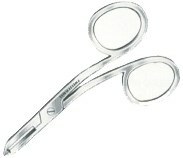 Great for eyebrow work, and fine hair on the skin. 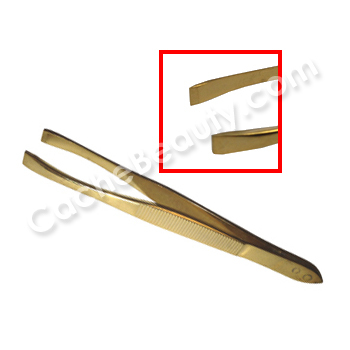 #5100 3.25" Toed-in, Gold Plated Tweezers.